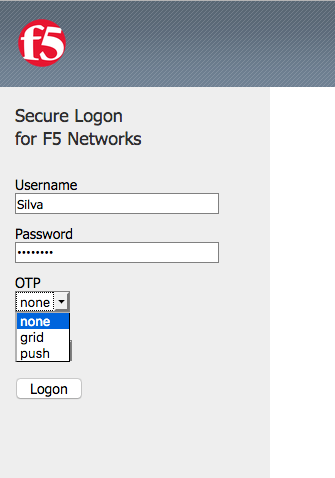 Today let’s look at how F5 BIGIP APM can consolidate, secure and federate all the core VDI gateways technology. For instance, if an organization decides move from one VDI technology to another or if you’re consolidating VDI technologies, BIG-IP can help. On the BIG-IP we’ve set up three VDI environments. Microsoft RDS/RDP with a broker authentication server, VMware Horizon and Citrix ZenApp. With only a corporate account, a user can authenticate to all of them as needed and access all available desktop content. In this example, we connect to the BIG-IP APM. This is the default view. And here we’ve put some advanced security fields like OTP or multifactor authentication for instance. So here we’d use our username and password and for additional security we’ll choose a secondary grid. By default, a grid is not generally available from any of the VDI vendors. When we select grid, BIG-IP APM will present a grid for a PIN entry. This is provided through a partnership with Gemalto. BIG-IP is connecting to Gemalto servers to present the grid to the user. We then enter our confidential PIN. Upon auth, we’re presented with our BIG-IP APM Webtop and BIG-IP did the necessary single sign on for all the VDI technologies and environments assigned to us. 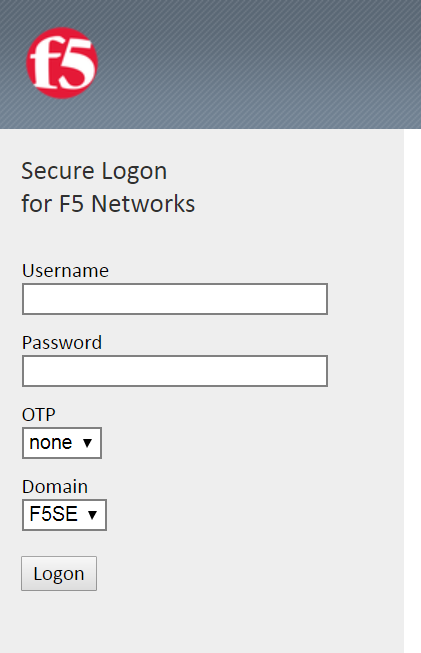 With a single, multifactor authentication we’re able to gain access to our federated BIG-IP Webtop and select the specific VDI resource we need. From an administrative view, here is the full Visual Policy Editor (VPE) for the overall solution. 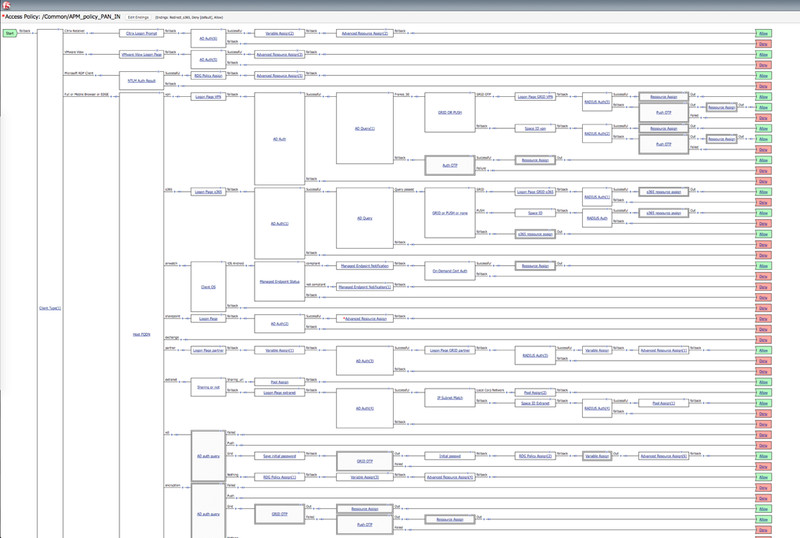 This also shows where the OTP/Grid is if you follow the Host FQDN path. And here are the specific inspections and criteria for the VDI scenario. You can see a path for each VDI vendor along with specific inspections and actions depending on the situation. 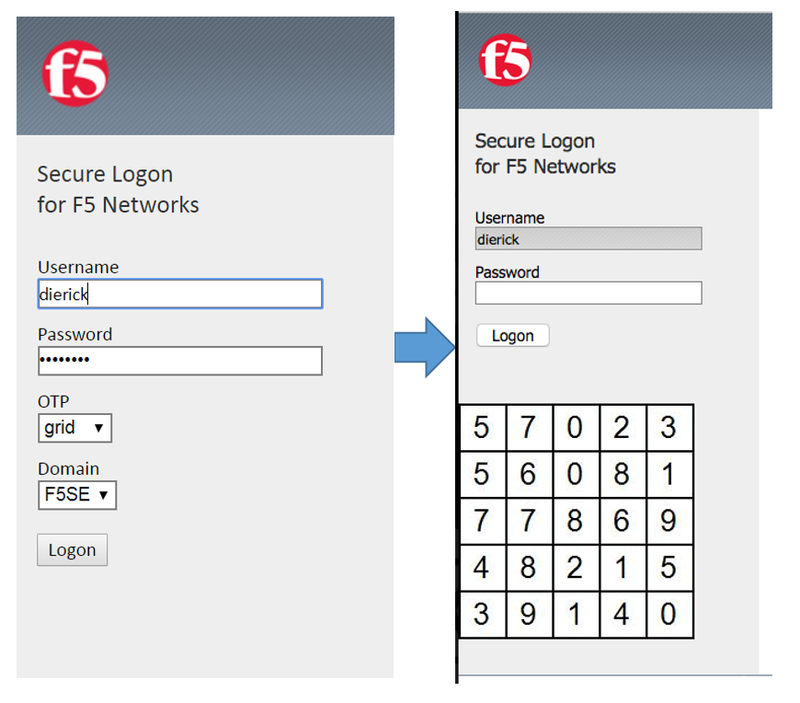 Special thanks to F5 Sr. Security SE Matthieu Dierick for the explanation and you can watch the demo video.